Bust out the Bulleit and have a great weekend! Looking for... | Cuppow! Bust out the Bulleit and have a great weekend! Looking for inspiration? 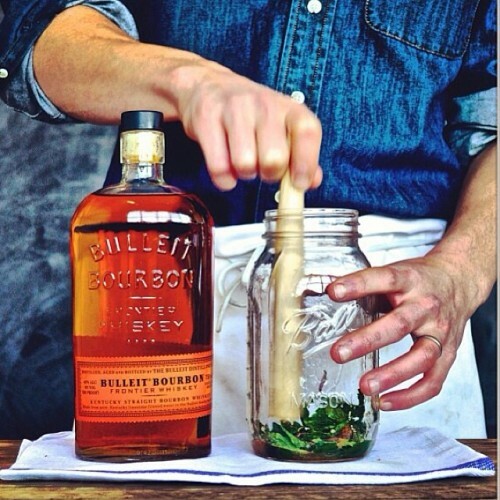 Check out @masonshaker’s limitless drink recipes and creativity!